Click here to check our pet gallery! 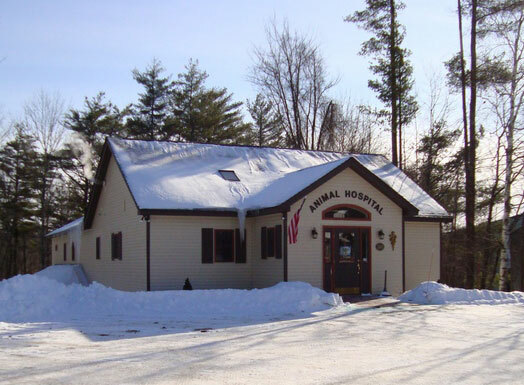 We want our clients to know it is our priority to provide the finest veterinary care to our patients and it is our goal to assure that you, the owners, are well informed and comfortable with the decisions made regarding your pets care. 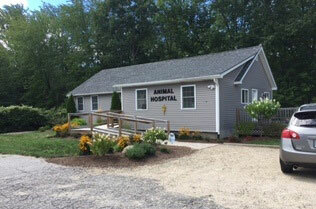 Our office in West Ossipee, NH is currently closed on Wednesdays but now open on Saturdays!